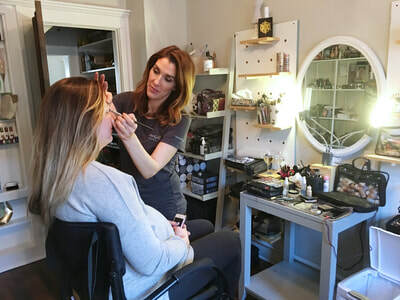 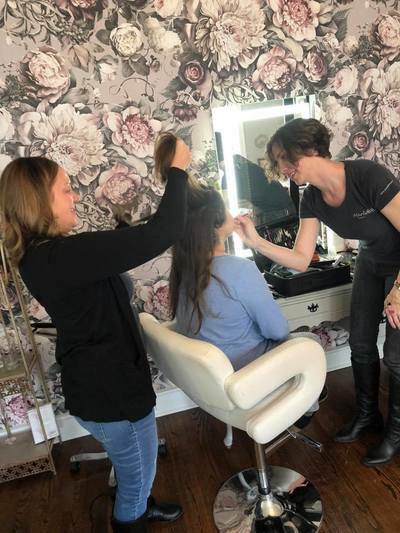 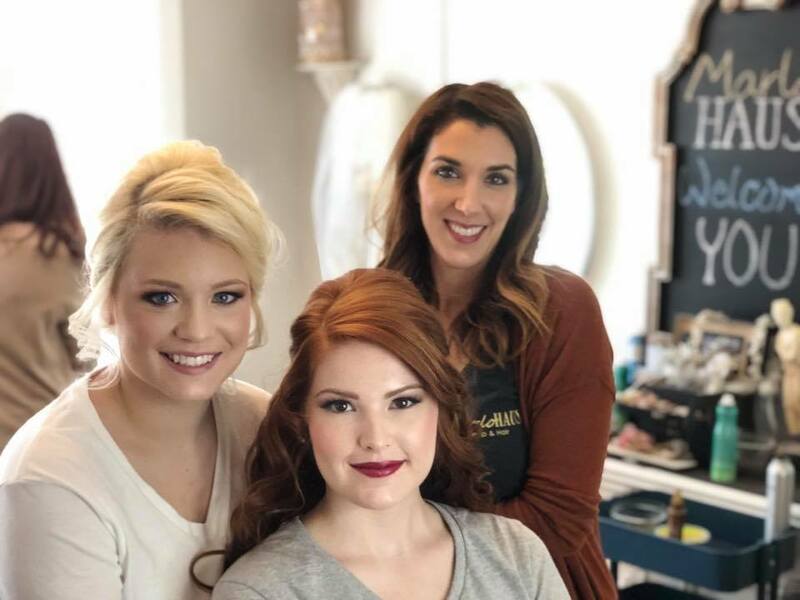 A consultation and trial gives you and your hair or makeup artist a chance to get to know each other and discuss the best look for you. 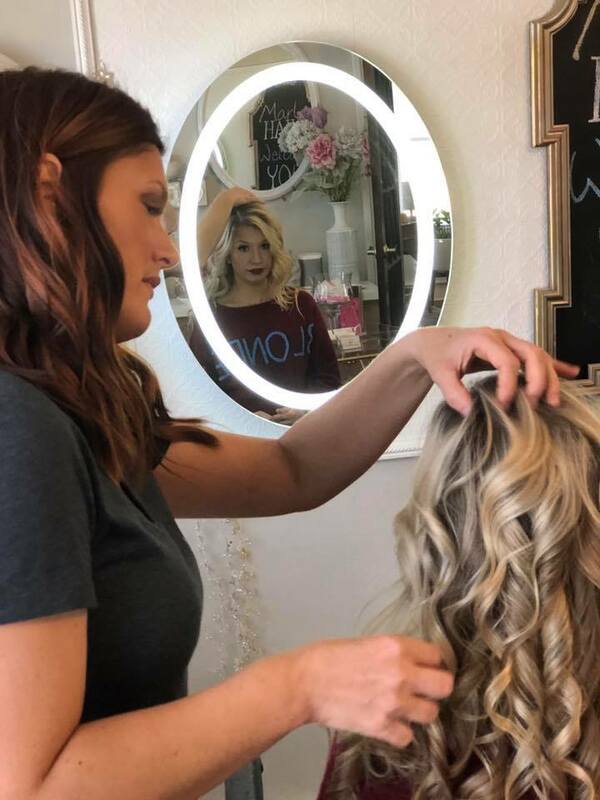 Each bride and every wedding is different from glamorous, traditional, dramatic or themed so its important that your hair and makeup fit the personality and mood of the occasion. All MarloHaus consultation and trials are done at the Plaza House, 1601 NW 16th Street, Oklahoma City, OK.